WENDAKE, QC, July 27, 2018 – According to the Assembly of First Nations Quebec-Labrador (AFNQL), the cancellation of Kanata must be an opportunity for a profound reflection on the survival and diffusion of First Nation cultures and languages. 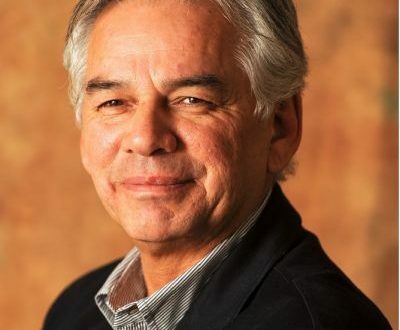 Ghislain Picard, Chief of the AFNQL, first wishes to recall that the nations themselves are the only custodians of their cultures, languages and traditions. The AFNQL, based on this principle, respects and supports the responsibility of First Nations to decide on the best ways to assert their specificities. “The current debate around the cancellation of Kanata is taking an unfortunate turn where everyone could lose. Yet this debate brings together stakeholders who want to pay tribute to First Nations cultures. We must quickly bring all these forces together and reset the debate on a positive note and, above all, calmly,” says Ghislain Picard. 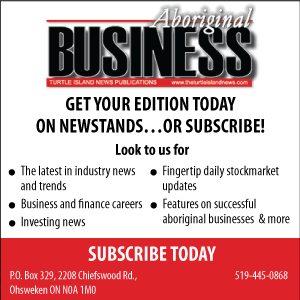 “The themes covered by Kanata are still very much, vivid wounds to many First Nations people. It is not only about our past that we are talking about, but also our present which still represents suffering for many. It is highly sensitive. Everyone, and especially the women and men of theatrical industry involved, must realize it and should take it into account in light of the reactions being raised”, adds Ghislain Picard. The AFNQL calls for a constructive reflection on issues that our society still struggles with. The current debate must have a positive conclusion. 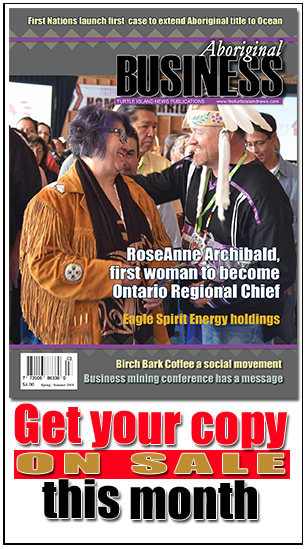 “I also ask Quebec politicians who may have something to say on the issue, to think first about the record of their respective political parties when it comes to First Nations and their engagement with us. I know of no one as having lessons to give,” says Ghislain Picard. Quebec stage director Robert Lepage announced the cancellation of the upcoming stage show “Kanata” on Thursday after North American co- producers withdrew their interest in the project. In a statement, Lepage and his Ex Machina production company said they were nixing planned presentations in Paris due to a lack of financial support brought on by the controversy surrounding the show’s lack of Indigenous representation. The co-producers’ interest in the project waned amid the controversy ahead of the planned French debut in December by acting troupe Theatre du Soleil. “Certain ones (co-producers) have now announced their withdrawal,” Lepage’s statement noted. 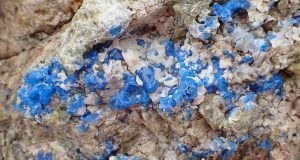 “Considering what we recently went through, we certainly understand their concerns. But without their financial support, we are unable to finish creating Kanata with Theatre du Soleil. Some of those in attendance were disappointed the meeting ended without a commitment from Lepage to revisit the show’s casting. In the statement, the renowned Quebec impresario and the company said there needs to be a broader, calmer discussion on cultural appropriation and the right to free artistic expression. Earlier this month, Lepage’s controversial “SLAV” show, which featured a white woman and largely white cast singing songs composed by black slaves, was cancelled by the Montreal International Jazz Festival after being called out for appropriation of black culture and history. Lepage said at the time the cancellation of “SLAV” amounted to a direct attack on artistic freedom. The award-winning playwright steered clear of the cultural appropriation debate at that time, but said from an artistic standpoint, theatre is based on the principle of someone playing someone else or pretending to be someone else.